Professional competitive video-gaming tournaments are truly multimedia festivals. Noted for their gameplay feats, their showmanship – and for the pomp and ceremony rivalling Olympic Games-style openings and spectacular musical concerts. In this lively talk, Ivan considers recent tournaments for games such as Dota 2 and League of Legends, and how their musical dimensions reflect a much longer historical relationship between music and sport. Through this unconventional topic, discover how music enlivens artistry and athleticism at some of the world’s biggest eSport events. 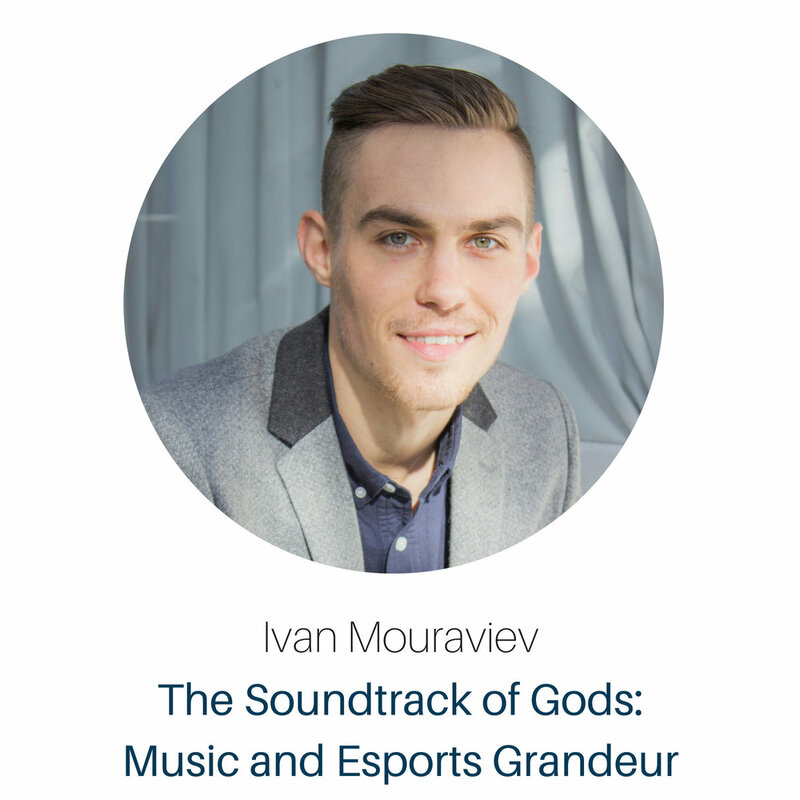 Gamer and musician since childhood, Ivan Mouraviev first linked his two interests until musicology studies at the University of Auckland. Following the completion of his Bachelor of Music, this recent graduate has tutored popular music history, presented internationally on music in video games and published research on storytelling through music in wordless video games. He is soon to embark on a Master of Philosophy at The University of Cambridge.